A sweep of Round 4 saw Red Dust move themselves into second position on the ladder, winning by an average margin of 13.5 points per game. Brad Ness was outstanding across the weekend, collecting a triple-double in the second clash while Jake Kavanagh and Tony Wade both impressed. The Roller Hawks sit fourth with a 4-2 record but after enjoying a break over Round 4, they have now played four less games than Red Dust. 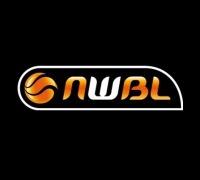 Brett Stibners (22.3 points per game) is leading three Wollongong players to average over 15 points while the distribution of Nick Taylor (6.8 assists) is a key to their offence. When these teams met in the Cluster Round, Wollongong were 69-61 victors. They hit four more field goals with four less attempts while also recording eight more assists courtesy of Taylor (nine points, ten assists) and Stibners (23 points, 16 boards and seven assists). Rob Pike stood up for the Heelers with two three’s and 18 points and if he can combine with Adam Deans to provide more offensive options for the home team, they will force the Roller Hawks into two intriguing and spirited contests this weekend. 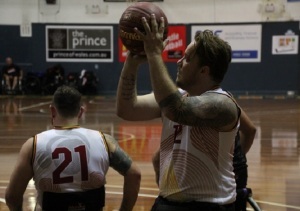 The Spinning Bullets were unable to pick up a win against the defending champion Cobras last weekend, falling by an average of 18.5 points in two games. Those defeats did not drop them any places on the ladder but they have now fallen to 2-7, five losses outside the top four. Perth sit third and did not play over Round 4 but with a successful Round 5, they could move into the top two on the ladder. 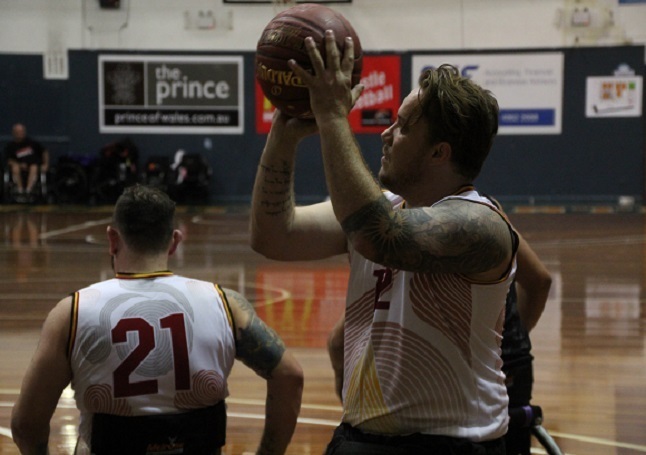 The hosts will also take confidence from a win over Queensland in the Cluster Round when 35 points from Shaun Norris and a double-double from Amber Merritt (13 points, 11 rebounds) helped them to a 71-59 win. They countered six Spinning Bullets players that hit the scoreboard, paced by a near triple-double from Tom O’Neill-Thorne. That depth will serve the visitors well but without stopping the likes of Norris and Kim Robins, their four-game losing streak will be likely to continue.